Wood: "THE SIEGE OF LEXINGTON, MISSOURI: The Battle of the Hemp Bales"
Last month's release of Larry Wood's The Siege of Lexington, Missouri: The Battle of the Hemp Bales marked the long awaited appearance of the first book length treatment of the September 12-20 1861 campaign to capture this regionally significant Missouri River port and commercial hub. Until now the best published resources available were the occasional magazine and journal article, booklets by Michael Gillespie and Kevin Tilly, and a Lexington Historical Society compilation of reports and other first hand accounts*. In terms of offering a comprehensive history of the Lexington battle, Wood's work far exceeds these earlier attempts. Thankfully, Wood does not waste precious pages providing yet another chronological rundown of events preceding the topic at hand. That's been done before, and done well, in countless other books dealing with the early war period in Missouri. Instead, the author discusses the social and political atmosphere of the town in 1861 and reminds readers of its importance as a trading center in the lucrative hemp growing region and its position as the fifth largest settlement in the state. Southern sympathy was strong in Lexington and the rest of Lafayette County, but after General Nathaniel Lyon swept the Missouri River Valley clear of organized resistance to federal control during the summer of 1861 a US Reserve Corps regiment under Colonel Charles Stifel stepped in behind the Union advance to garrison the town. As in other areas of Missouri, pro-Southern townspeople did not take kindly to being policed by German-American soldiers. In the book, Wood chronicles well this eventful summer of occupation, which included the controversial killing of a local banker, the formation of pro-Union Home Guard units, and a feeble August attempt by a large group of Missouri State Guard recruits under Henry Routt to retake the town. There aren't a great number of firsthand civilian accounts of this time utilized, but the articulate observances, though partisan, of Lexington resident Susan McCausland are effectively pressed into service throughout. As modern Civil War battle and campaign histories go, The Siege of Lexington, Missouri's military narrative is of the moderately detailed variety. The layout of the Union fortifications surrounding the Masonic College is adequately described, as are the Missouri State Guard's approach march to Lexington and their initial skirmishes south of town. The week long tightening of the noose around the fort is ably traced, as Sterling Price, his MSG army bolstered by a constant stream of newly arrived units, judiciously shifted his men around the fort's perimeter until Colonel James Mulligan's Union brigade was entirely invested. 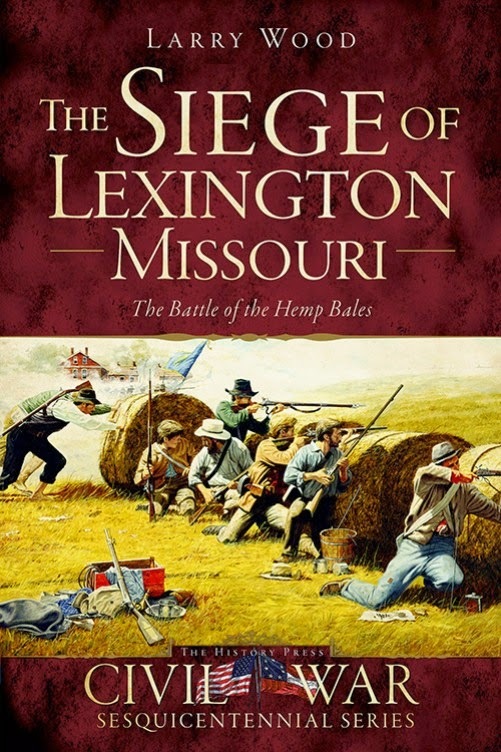 The book's depiction of the final three days of the siege, when the focused assaults, sniping, and artillery bombardments ratcheted up in intensity, is satisfactory, with good overviews of the bloody fight for the Anderson house as well as a number of other charges and countercharges (including the State Guard's inventive use of water soaked hemp bales as moving breastworks). The author addresses some of the lasting controversies and mysteries surrounding the Lexington Campaign, too. No new evidence was found that might shed definitive light on who first suggested the hemp bale strategy or where the bales came from. The greatest bone of contention involved the Anderson House. Partisans of both sides blamed the other for involving a hospital building in the battle, with the State Guard accusing the Union forces of deliberately placing the wounded in an obviously tactically significant battlefield position and the Union side equally resentful of the Guard's attack on the building. The author agrees with the more dispassionate observation that neither side should escape censure in the matter. Wood also believes that General Fremont should not bear as much blame as he does for the Lexington disaster, as the multiple relief forces Fremont ordered to aid Mulligan made only token efforts to reach the town. It's suggested as well that the question of whether the hero Mulligan should have retreated before being bottled up (which he could easily have done early on) should be a matter more open to debate. There are some quibbles. A satisfactory set of maps has never been created for the Lexington Campaign and this book signally misses the opportunity to rectify the situation. The study's four maps, two author creations and a pair of previously published drawings, are less than adequate. Given the Guard's unique organization among Civil War armies, an order of battle would also have been helpful, though Wood generally did a good job citing the units involved in particular actions. 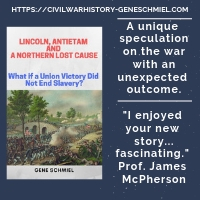 The Siege of Lexington, Missouri is not a study one might label definitive, but it is easily the best and most thorough history of the 1861 Lexington Campaign to date, the new standard by which any future studies will be measured. 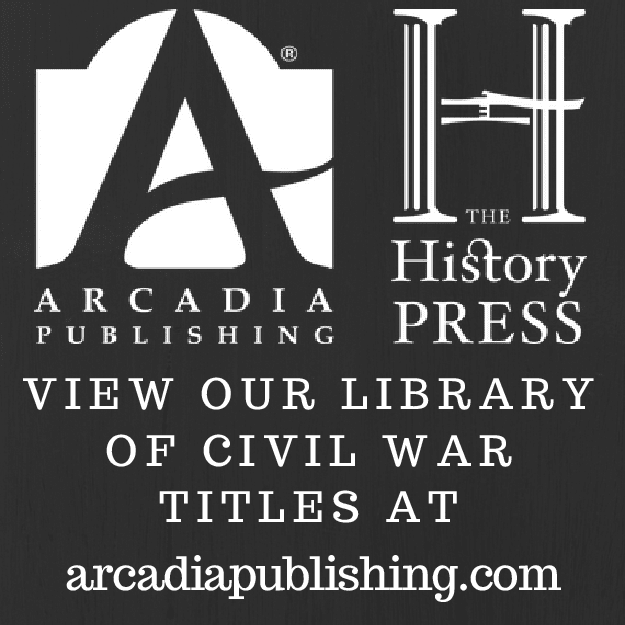 Wood's book is highly recommended to all students of Civil War Missouri, especially those frustrated by the conventional war in the state constantly and unfairly being overshadowed by the guerrilla conflict. * - The best Lexington article is from Jeff Patrick ["The Battle of Lexington." North & South Vol. 1 (February 1998) pp. 52-67]. The two booklets mentioned above -- Michael Gillespie's The Civil War Battle of Lexington Missouri: A Concise History of the Siege and Battle of Lexington, Missouri, September 12-20, 1861 Based on Eyewitness Accounts (1997) and Kevin Tilly's Brilliant Success in Missouri: Sterling Price's Patriot Army and the 1861 Campaign for Lexington (2008) -- are both self published. Wood's account is more detailed than either of these, but each booklet has supplemental material worth having around. Modern paperback reprints and a free scanned version through Google Books of [Lexington Historical Society, eds. The Battle of Lexington, Fought in and around the City of Lexington, Missouri, on September 18th, 19th, and 20th 1861. Lexington, MO: Intelligencer Printing Company, 1903] are easily obtainable. 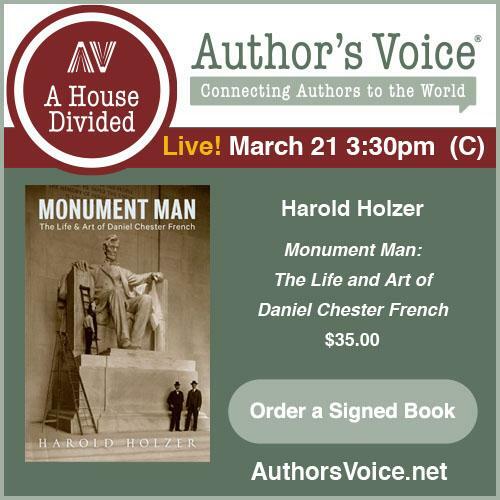 See also my interview with the author.